The most expressive parts of your face are your eyes. As you age the eyebrows can descend, the lid skin becomes thinner, looser and starts to wrinkle, and the supporting structures of the eyelids weaken, allowing fat to bulge producing a puffy look. Blepharoplasty creates a fresher, more rested appearance to the eyes and therefore the whole face without major surgery. Excessive bruising, persistent colour in the scar, dry eyes and intolerance to bright lights are possible but usually temporary problems. Working close to the eye makes loss or altered vision possible but extremely rare. A pulling down or sagging of the lower lid (Ectropion) may occur but generally will resolve with time and external taping. Hollowing can occur with excessive fat removal but is avoidable. In general this is a low risk procedure. Can I get rid of dark circles? 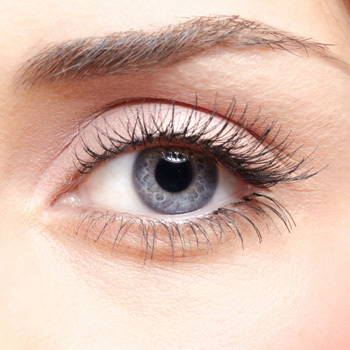 The dark circles are caused partially by the shadow cast by bulging fat and partially by pigment changes in the skin. The shadow is corrected but the colour of the skin is not altered by surgery. This operation is done with local anaesthetic and sedation. Excess skin is removed and excess fat is removed or repositioned. Sutures remain for 5-7 days and bruising and swelling is mostly gone after 2 weeks. The scars fall in the crease of the upper lid and just below the eyelashes on the lower lid, they are pink for several months but once healed are typically difficult to see.